Mike Berghoff is chairman of the board’s compensation committee. He says the metrics will determine how much Daniels will receive of his $126,000 "at-risk" salary. Berghoff says the outcome will be transparent and the board will show how much Daniels earned in each of the five categories over the past year, which runs from July to June. Daniels is guaranteed $420,000, which trustees point out is less than previous Purdue President France Cordova earned in her last year. Berghoff thinks performance pay will become more common at the university. 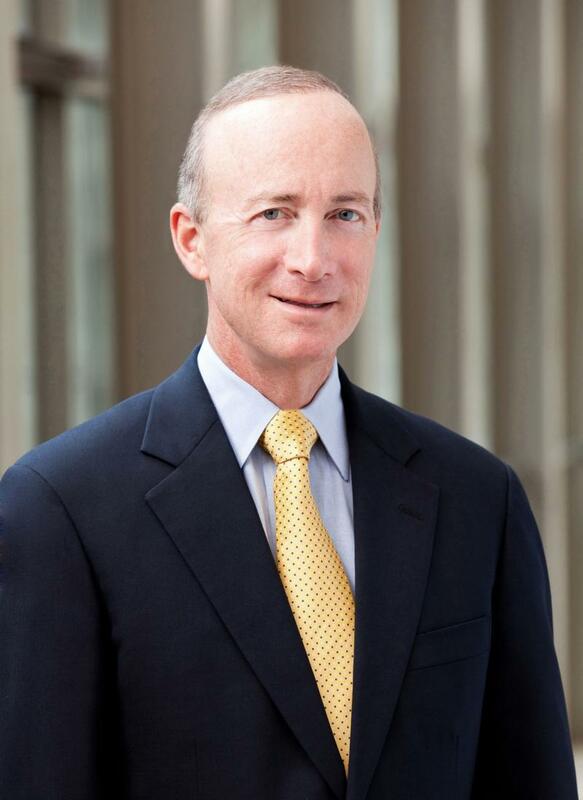 Saying Purdue President Mitch Daniels has exceeded their expectations; the board of trustees have approved paying him nearly half of his incentive pay. Daniels earns a base salary of $420,000 and is eligible for another $126,000 for performance. Newly elected Board Chairman Tom Spurgeon says the additional $58,153 he earned is for his first six months as president. He says the justification was for the relationships Daniels made with faculty and opportunities for change he identified. Most Purdue students studying on the West Lafayette campus won’t pay more for their education next year. In fact, administrators say thousands will pay less. 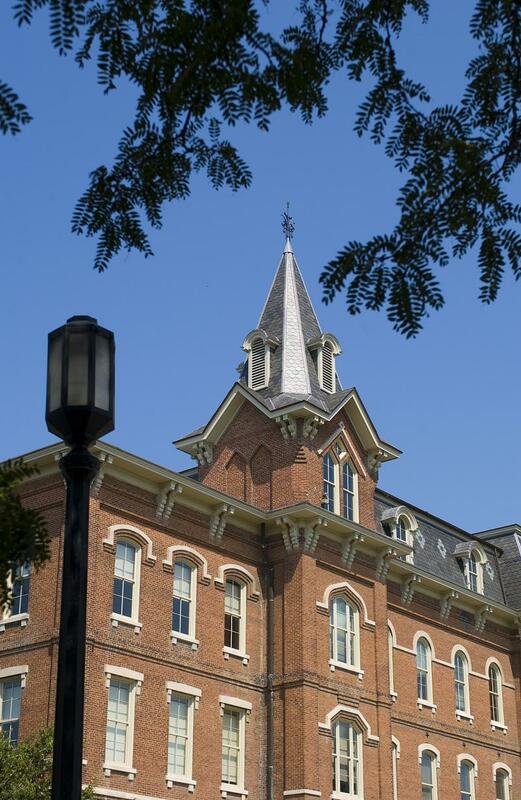 The Board of Trustees Executive Committee approved freezing tuition and most fees. The plan also includes a reduction in the campus meal plan and fees for summer internships and co-ops. President Mitch Daniels says those two things add up to $3.5 million dollars and are just as important as tuition costs. A Purdue grad and member of the university’s Board of Trustees will be the next chief executive officer of McDonald's Corporation. Don Thompson will take over the position this summer. He currently serves as the company’s president and chief operating officer. Thompson earned a bachelor’s degree in electrical engineering from Purdue in 1984. He has served as a trustee since July 2009.